Another rare live album from the vaults of L.A’s most notorious and lethal hard rock band, L.A. Guns! SKU: 2086. Categories: Audio CD, Rock. 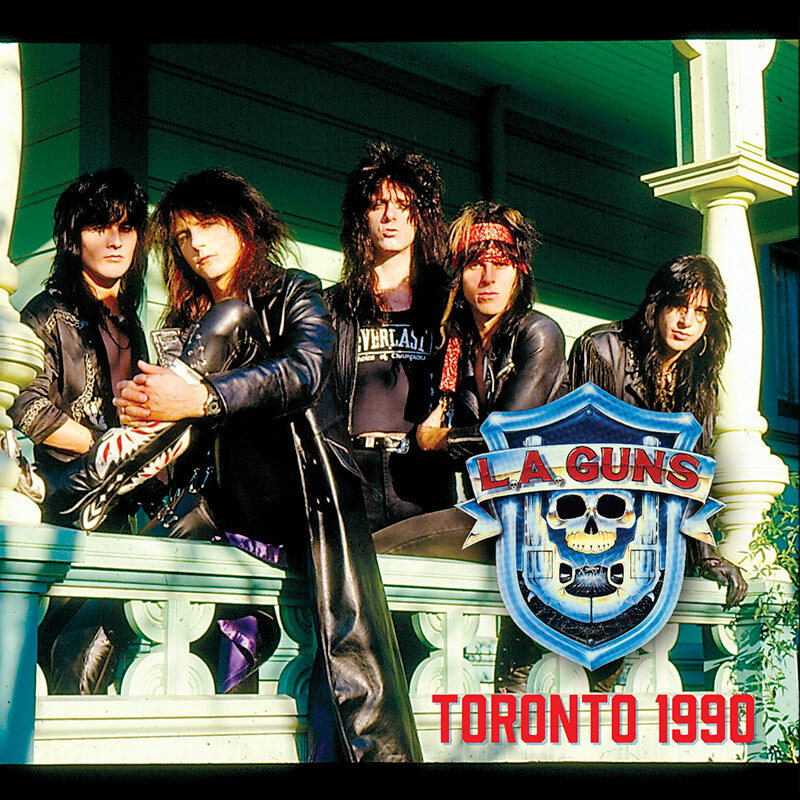 Riding high on the success of their 1989 gold album, Cocked & Loaded, Phil Lewis, Tracii Guns, Mick Cripps, Kelly Nickels & Steve Riley leave it all on the stage for this triumphant performance featuring “Electric Gypsy,” “Never Enough,” “The Ballad Of Jayne” and more! Liner notes written by frontman Phil Lewis!